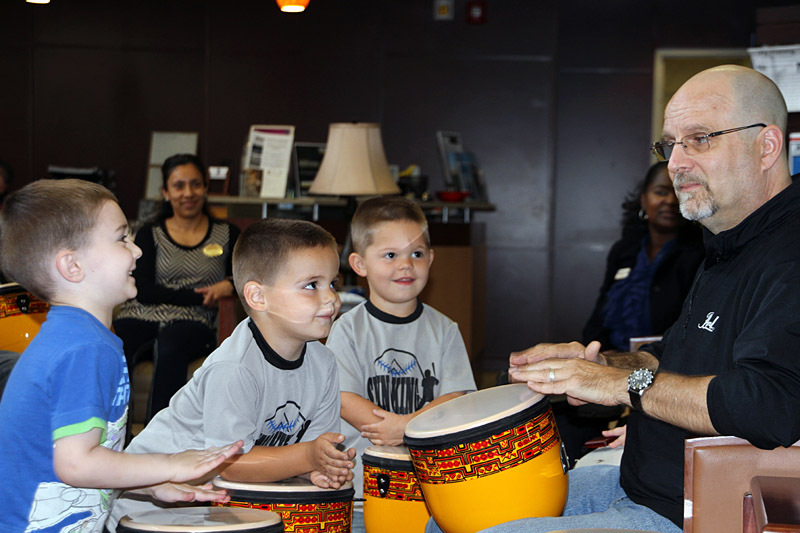 Fort Campbell, KY – The sound of music filled the Fort Campbell Soldier and Family Assistance Center May 15th, 2014 as volunteers taught military children how to communicate through music. VSA Tennessee, the state organization on art and disability, hosted an afternoon of art and musical activities for wounded, ill and injured Soldiers assigned to the Fort Campbell Warrior Transition Battalion and their Families during National Mental Health Month. Clarksville, TN – On Thursday, November 21st, the Military Ministry of First Baptist Church, Clarksville, TN and SAFE: Soldiers And Families Embraced invite you to experience “Ponder Anew: A WWII Warrior’s Story”. 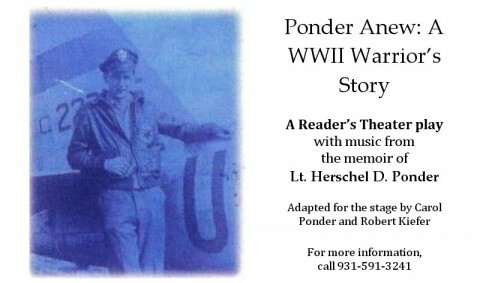 This is a Reader’s Theater play with music from the memoir of Lt. Herschel D. Ponder, adapted for the stage by Carol Ponder and Robert Kiefer.